With the changing market, it is a challenge to predict the future of any technology. 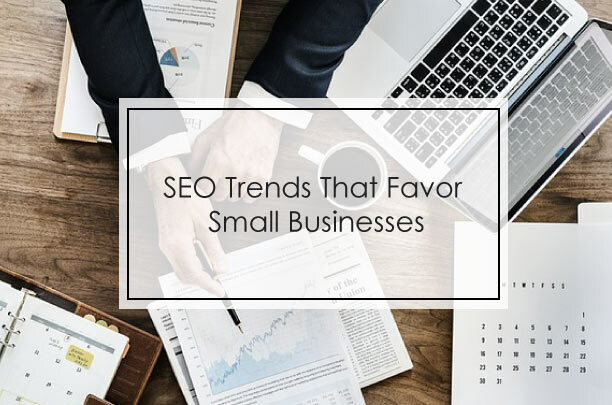 In the SEO industry, however, the essential role played by emerging SEO trends cannot be overlooked. 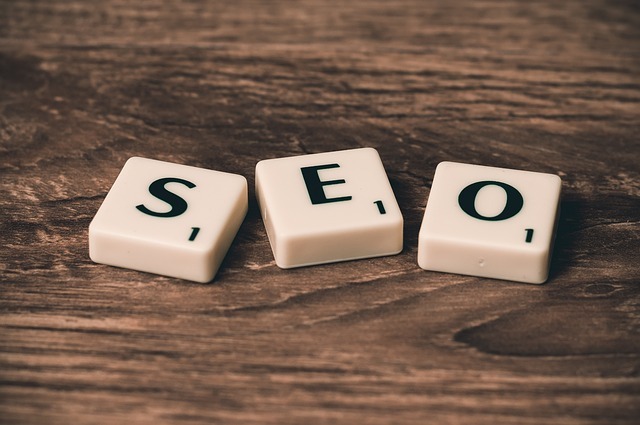 It is a challenge to stay on the top of the SEO trends, as it feels like you are trying to catch the mist. Just when you think you are finally caught up, everything changes with no time. You could spend countless minutes and money trying to figure out an individual strategy, only to discover that it no longer produces the results you were expecting. The companies have realized the need of delivering personalized and customized goods and services to their users. There is an urgent surge for tech companies to provide more personalized results for their users. It describes the growing popularity of Siri and Cortana, which are capable of amassing extensive information from their users. It seems to favor local businesses centered in particular regions. It is an opportunity for small firms as they can tailor their activities to their locality. Many digital assistants provide results based on customer’s purchasing history and particular local businesses; seemingly favoring small firms in the process. Mobile devices are overtaking the desktop searches; the gap gets wider every day. Unfortunately for many of us, putting our phones and tablets aside is a real challenge. But, it’s an opportunity for online business owners. So, if your business is not on mobile, then you better get there fast. 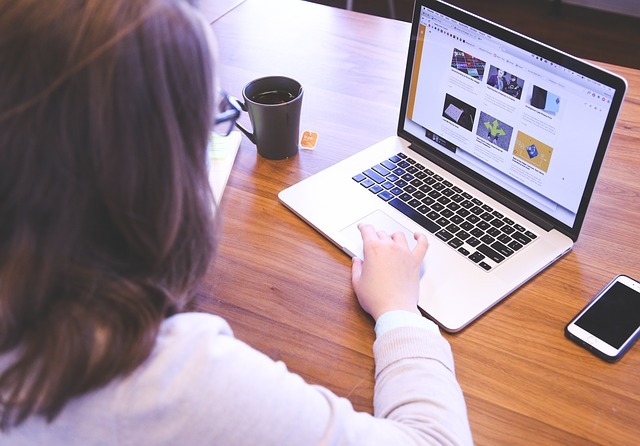 It goes without directly saying that you need to be creating a good online experience beyond all types of materials. Google recently thickened the plot with its announcement, mobile first index. Google will crawl the mobile version of your site or responsive mobile version head before the desktop version, that content is used in the search engine results.